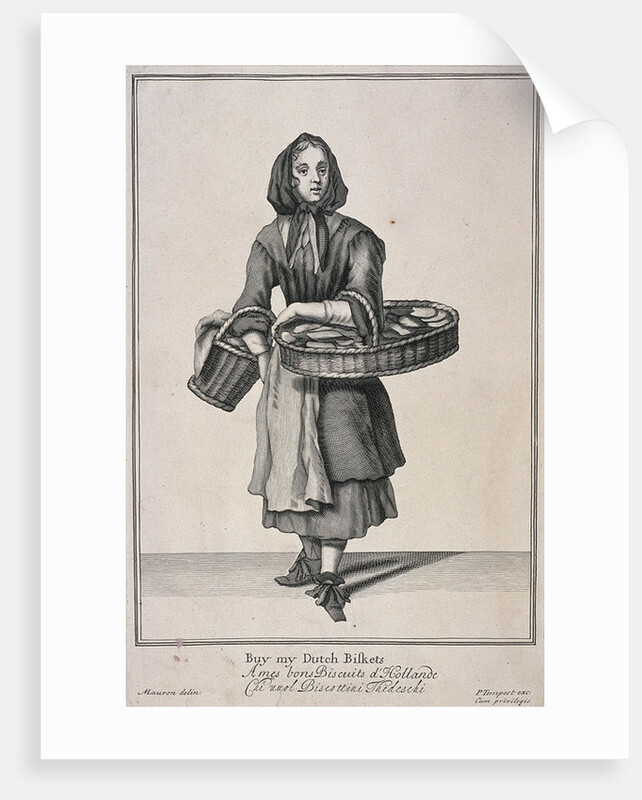 'Buy my Dutch Biskets'. 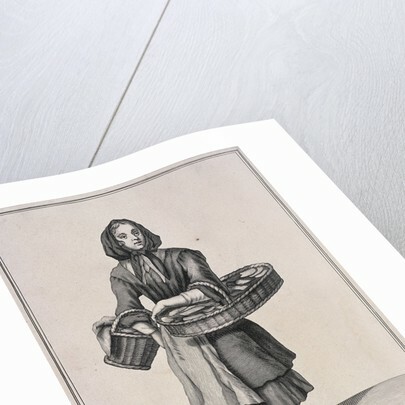 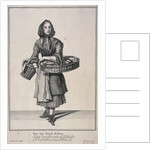 A Dutch biscuit seller, from Cries of London, 1688? 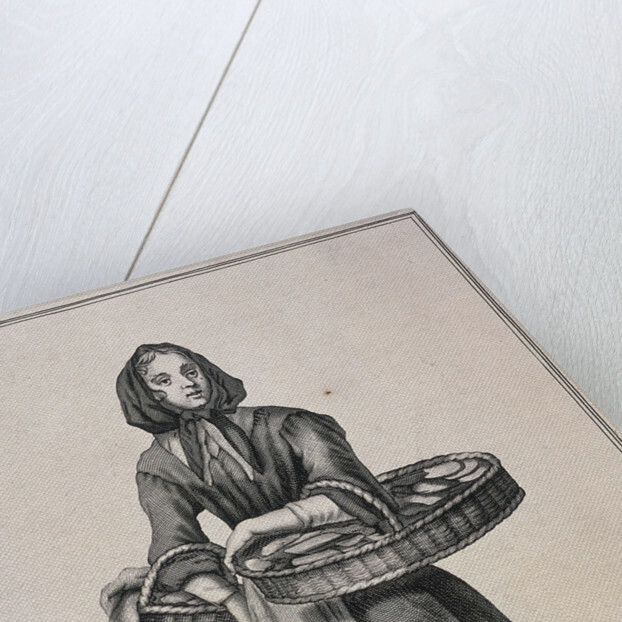 A woman carrying two baskets of Dutch biscuits.